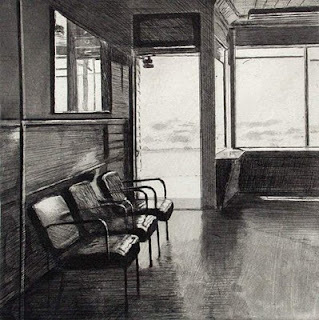 I love these etchings by contemporary realist John Register. 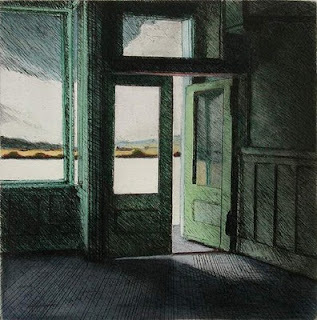 His work is reminds me of one of my favorite artists, Edward Hopper. 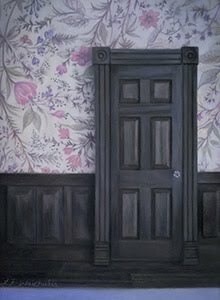 There is a book of his work, John Register: Persistent Observer, that may be worth tracking down. I think so too, Valora. They make me want to try etching.